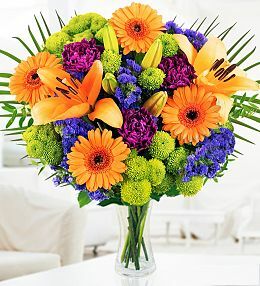 There is no better way to put a smile on somebody&apos;s face than by surprising them with a special fresh bouquet of flowers delivered to their door. 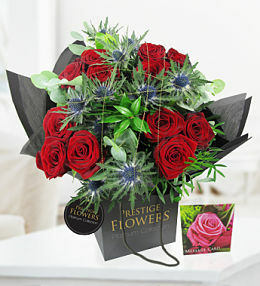 At Prestige Flowers, we make it possible to send flowers by post quickly and easily with our next day flower delivery service. 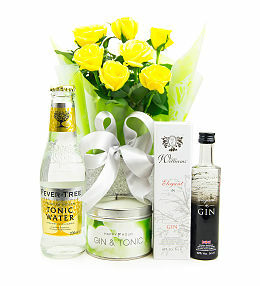 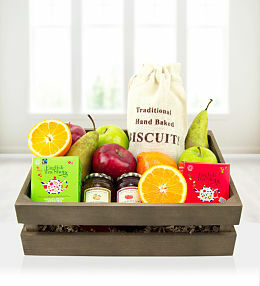 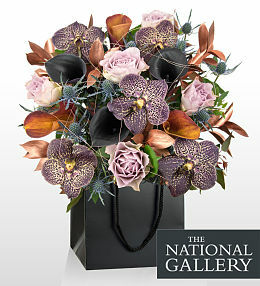 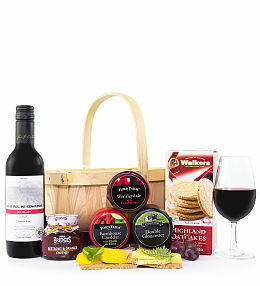 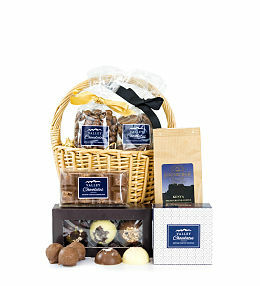 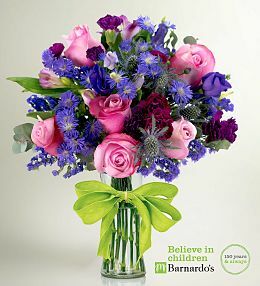 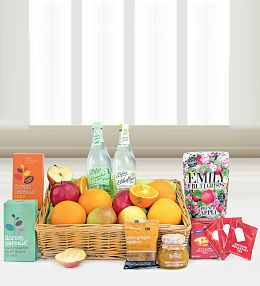 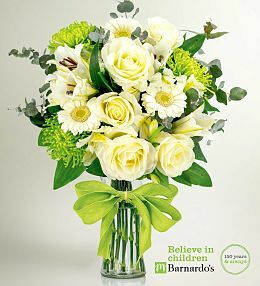 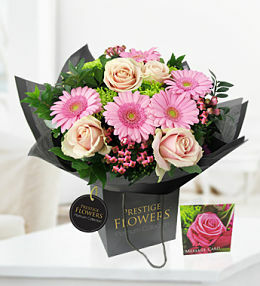 Select your favourite blooms from this wonderful range and have them delivered all from the comfort of your own home. 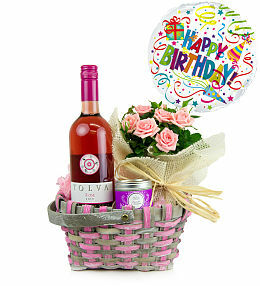 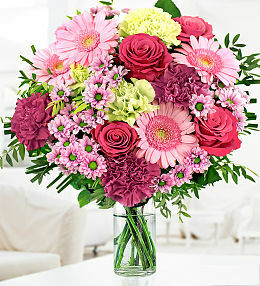 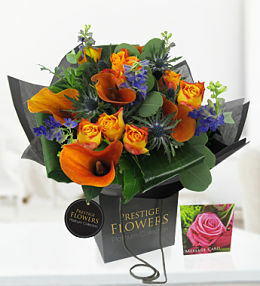 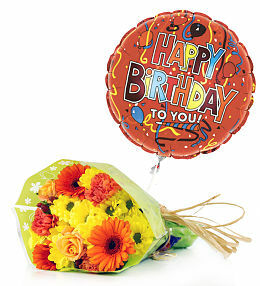 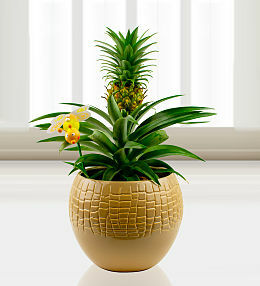 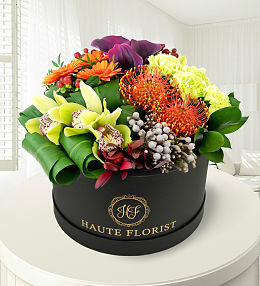 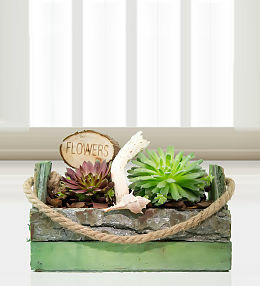 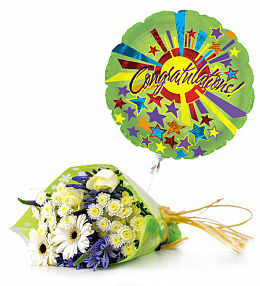 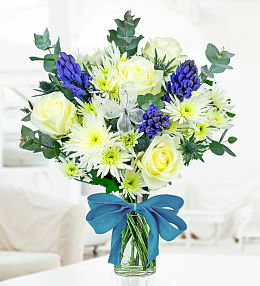 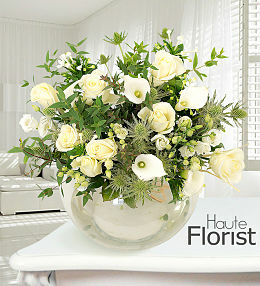 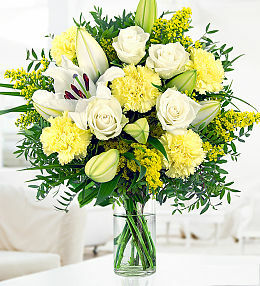 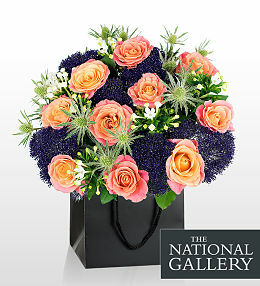 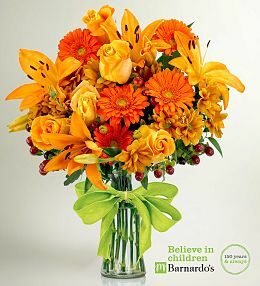 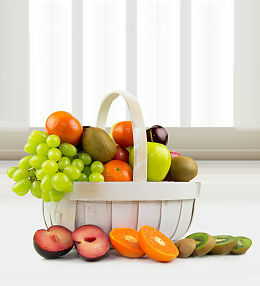 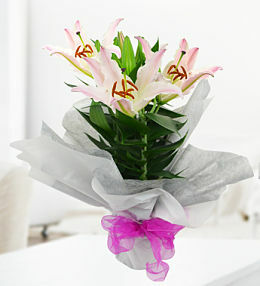 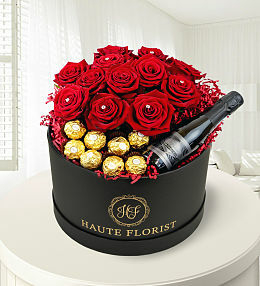 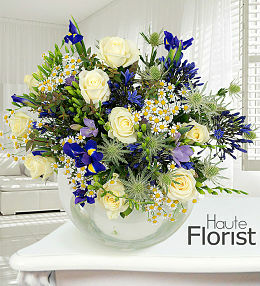 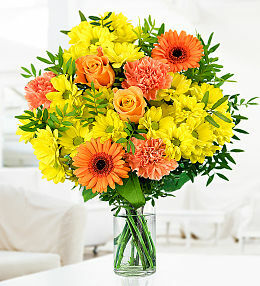 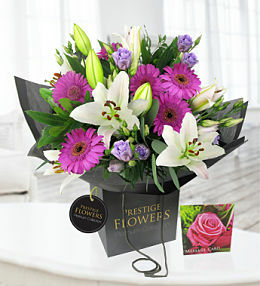 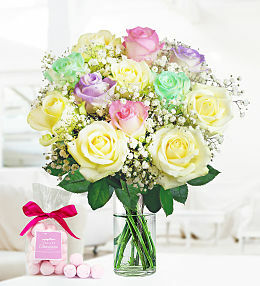 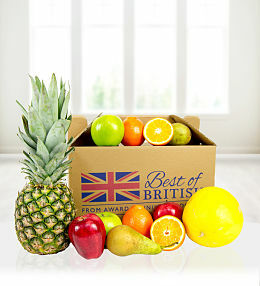 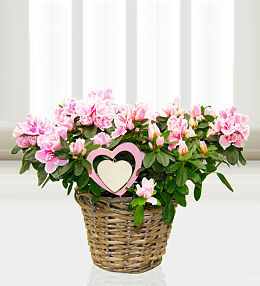 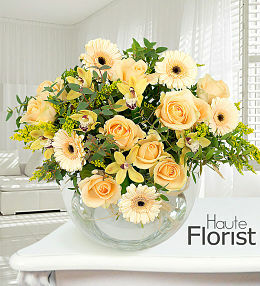 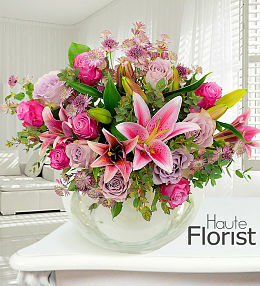 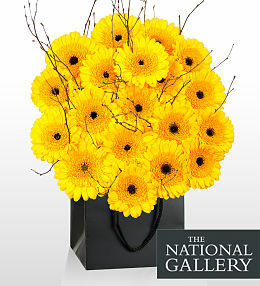 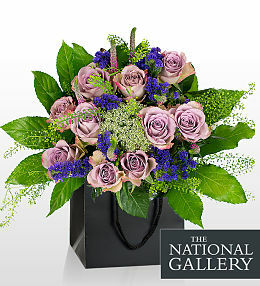 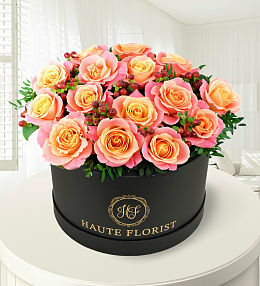 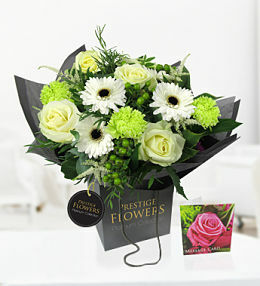 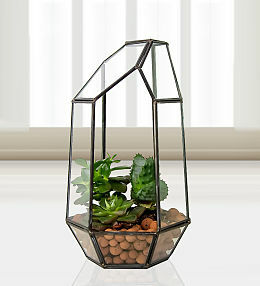 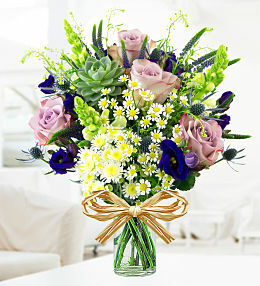 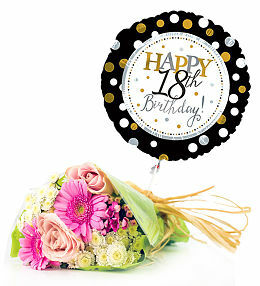 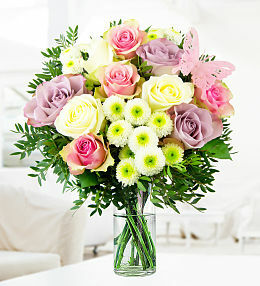 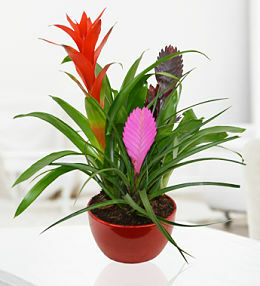 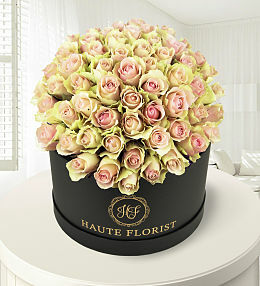 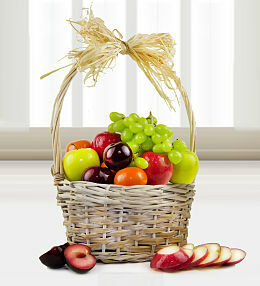 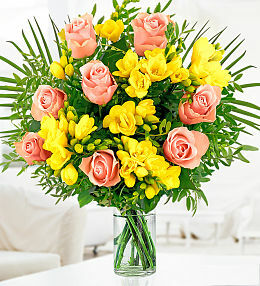 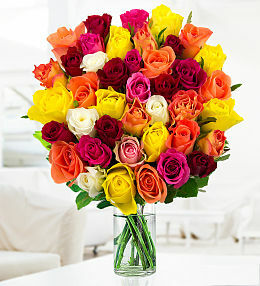 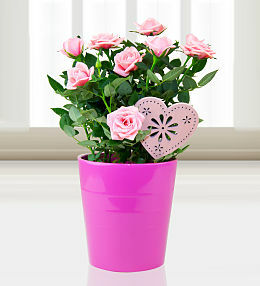 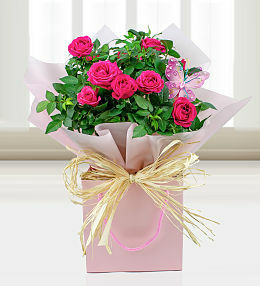 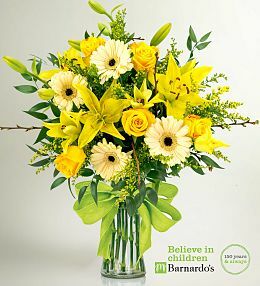 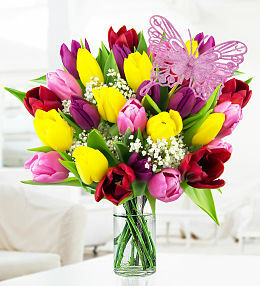 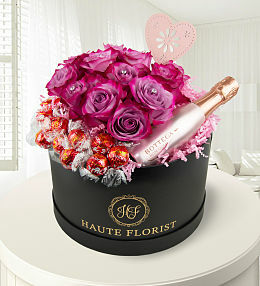 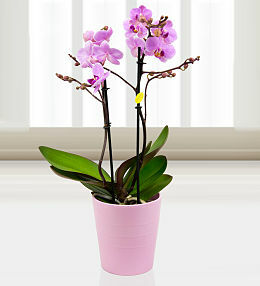 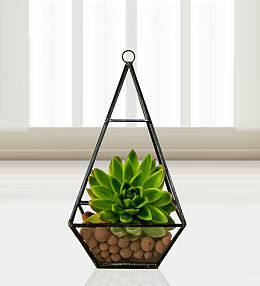 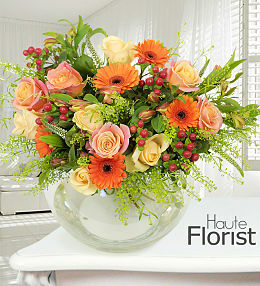 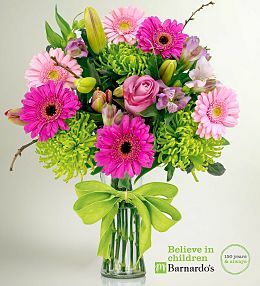 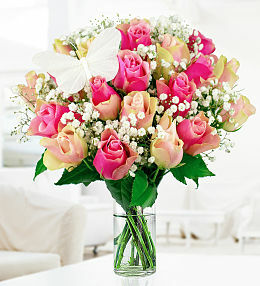 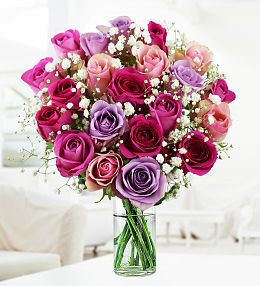 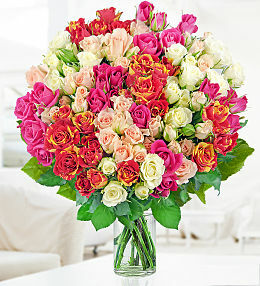 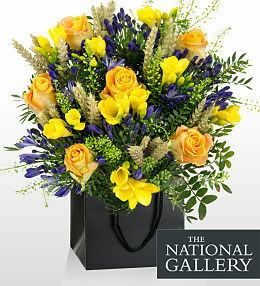 All flowers by post are delivered the very next day.